SPH REIT has reported a distribution per unit (DPU) of 1.4 Singapore cents for its 2Q 2018, unchanged from what was achieved in the corresponding period of the previous financial year. The retail REIT’s gross revenue for the quarter fell by 0.8% year-on-year to SGD53.6 million (USD40.6 million), while its net property income (NPI) slid by 1.1% to SGD42.2 million. Correspondingly, income available for distribution came in at SGD36.1 million, dropping by 3.3%compared to 2Q 2017. 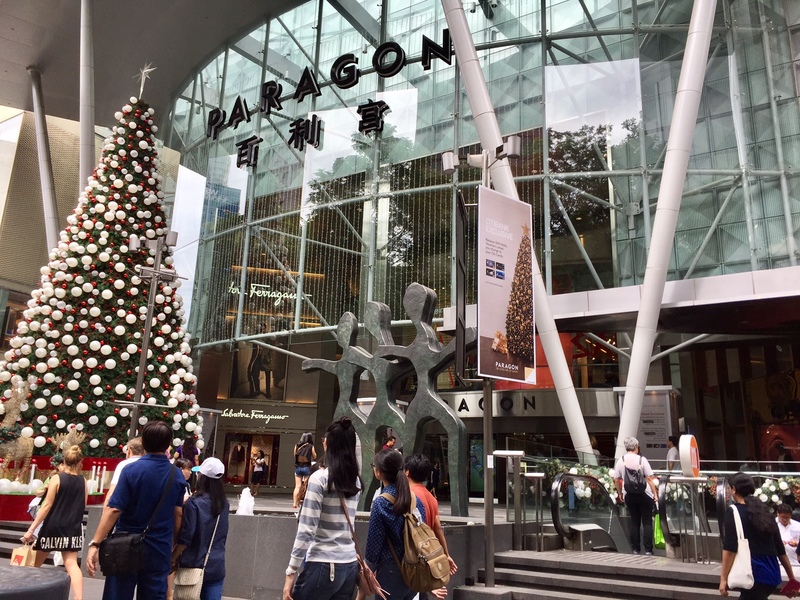 SPH REIT has attributed the performance mainly due to lower revenue at Paragon. The Orchard Road shopping mall recorded a rental reversion of -7.1% for new and renewed leases in 1H 2018, and this was mainly due to negotiations during the retail sales downturn since 2014, said SPH REIT. However, this decline was more moderated in Q2 compared to Q1, it added. To read the full article, please login or register.